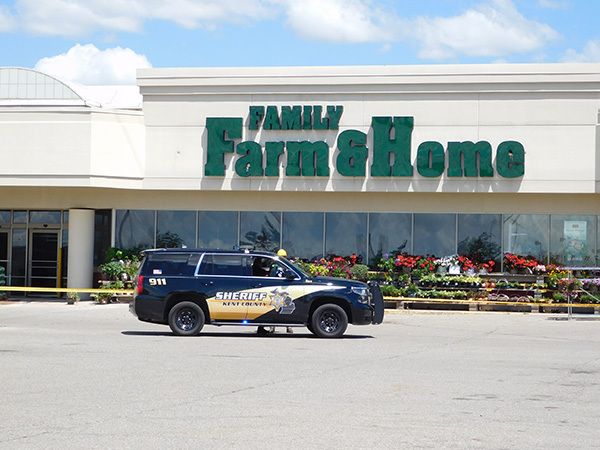 Family Farm and Home was the site of break-in early Saturday morning, with 89 guns stolen. This photo of the store was taken last summer during a power outage. Derrek Banks, was arrested on several firearms charges, but there is no evidence to show he was involved in the original break-in. The Kent County Sheriff Department is investigating one of the biggest gun robberies in Kent County, and it happened last weekend in Cedar Springs. According to Sgt. Joel Roon, with the Kent County Sheriff Department, 89 guns were stolen from Family Farm and Home in Cedar Springs early Saturday morning, November 4. According to police, they responded to a break-in at the store at 4175 17 Mile Rd at about 7:30 a.m. after management discovered the guns were missing. It’s unknown when the suspects entered or how long they were in the store. Grand Rapids police recovered some of the guns while investigating a separate case, and two suspects were arrested on receiving and concealing stolen property charges. “GRPD was of great assistance during the investigation and the arrest is a result of a collaborative effort between KCSD and GRPD. The investigation remains open and active,” said Roon. Currently 13 guns have been recovered. 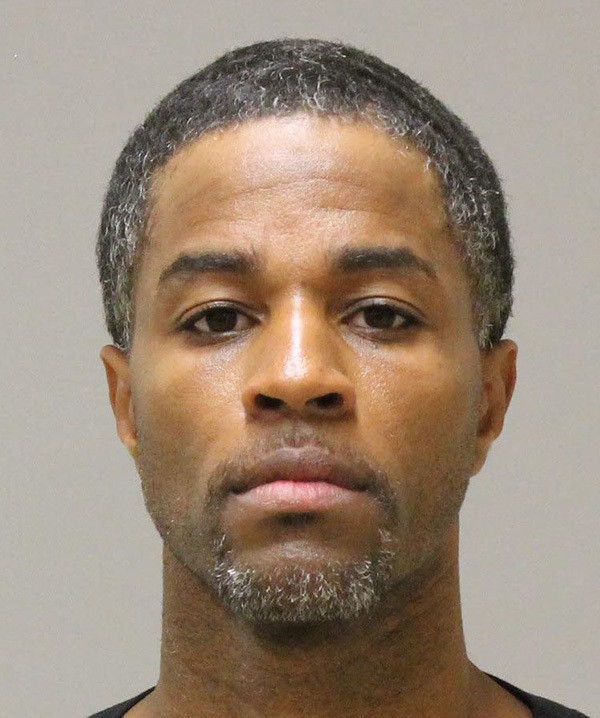 Derrek Banks, 42, of Grand Rapids, was arraigned on Tuesday, November 7, in 61st District Court, on four firearms charges—possession by a felon, receiving and concealing a stolen firearm, altering ID marks, and felony firearm. He was also charged as a habitual offender, 4th notice. His bond was set at $200,000 cash/surety. Charges against the second suspect were dismissed. According to Kent County Prosecutor Chris Becker, there was not sufficient evidence to file charges against that suspect. He also says he doesn’t have evidence that either one was involved in the break-in. “We charged Mr. Banks with receiving and concealing a stolen firearm along with other charges. At this time, we have no evidence that he was involved at all in the actual break-in at the Family Farm and Home. The Kent County Sheriff Department continues to work on that case and we will see how it develops, but at this point in time, nothing has been presented to us that either of these two were involved in any way with the break-in,” explained Becker. Anyone with information involving this incident is advised to call the Kent County Sheriff’s Department at (616) 632-6100 or Silent Observer at (616) 774-2345.